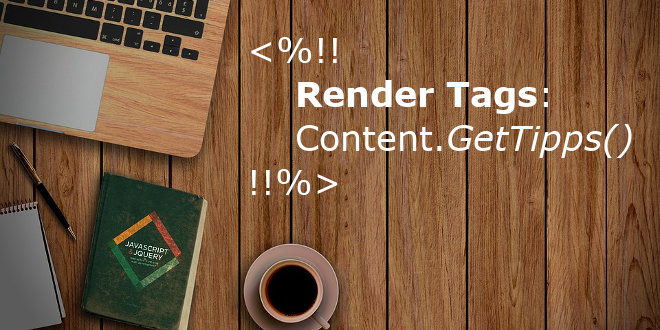 RenderTags: RenderTag to display the alt attribute of an image element - Open Text Web Solutions Usergroup e.V. 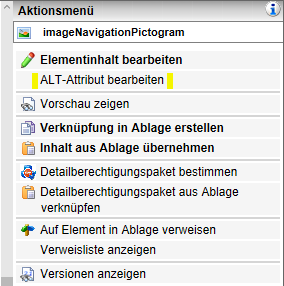 The AltAttribute method returns the alt attribute of an image element. This method has no parameters. The value of this attribute will be rendered without encoding, as it is defined for the element value.